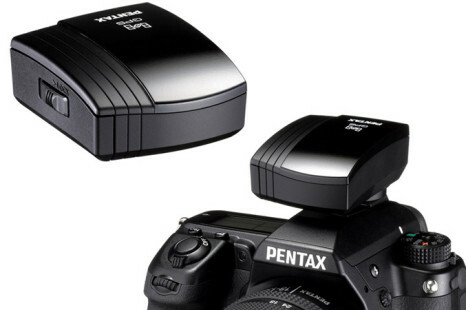 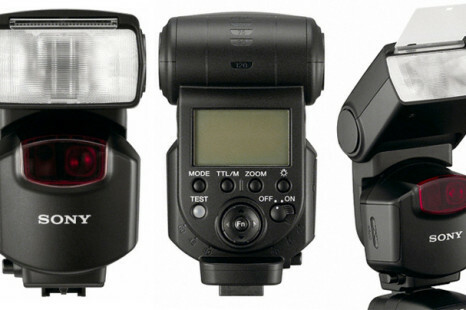 Pentax Imaging rolls out a new accessory for digital SLR cameras which will help you add additional important data to your precious, captured moments. 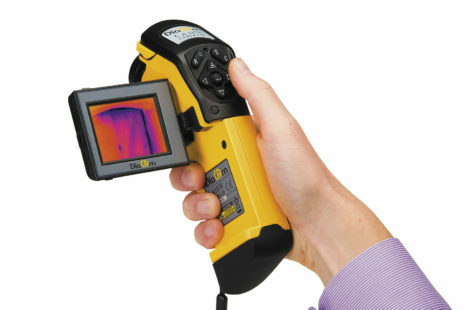 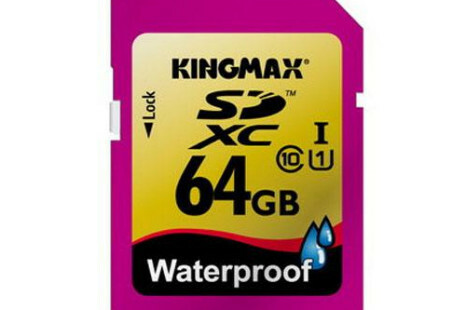 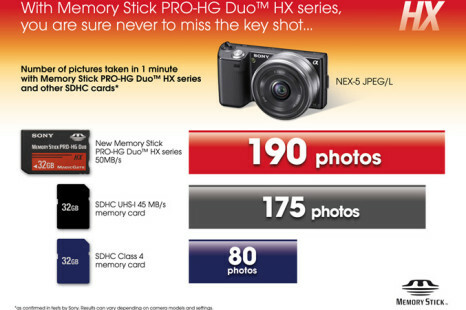 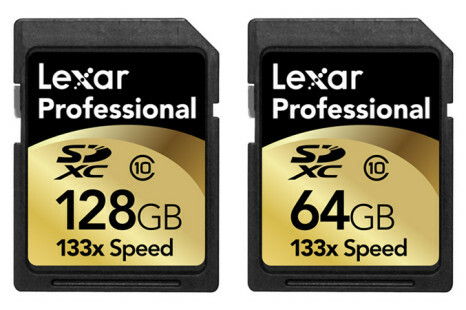 The company Kingmax Digital comes up with a special offers for users of digital cameras and camcorders, the first waterproof and dustproof SDXC Class 10 64GB memory card. 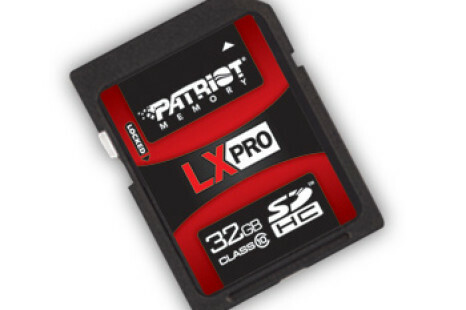 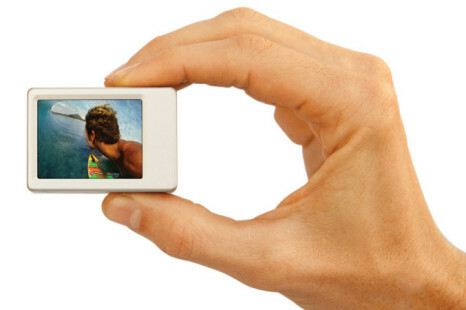 Silicon Power comes up with a new, larger capacity offer for your smartphone, digital camera or ebook reader — 32GB microSDHC Class4 memory card.